Your gut is astonishingly clever. It contains millions of neurons - as many as you would find in the brain of a cat - and is home to the microbiome, an army of microbes that influences your mood, weight and immune system. 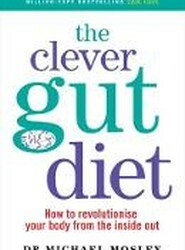 In this book, Dr Michael Mosley takes us on a revelatory journey through the gut. We are what we eat. And the same goes for our dogs... 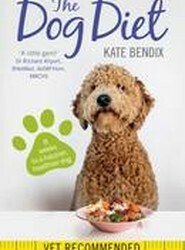 In this book, Kate Bendix presents a brilliantly compelling case for better dog nutrition. 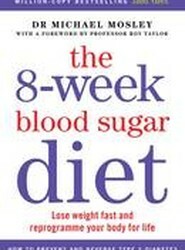 Based on the latest science, it includes enough pet food knowledge to enable you not only to get your dog's weight down but to transform her health in general. 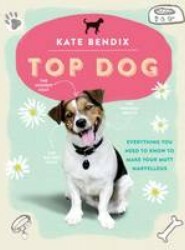 Imagine having a dog with the shiniest coat, the wettest nose, the brightest eyes and a svelte physique. A dog with 'good' energy, better concentration, that sleeps well and, wait for it, smells delicious. It would be like a L'Oreal ad, only with dogs. Well, you can have that dog. 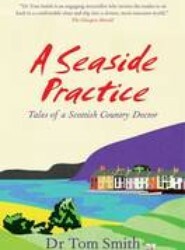 If you have ever spent a night tossing and turning, worrying about life's worst scenarios, this is the book for you. 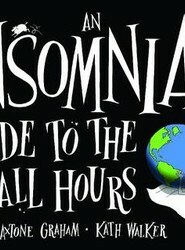 The Insomniac's Guide takes you on a journey through the middle of the night that you will never forget; it's perceptive, revelatory and wise, and it will have you laughing in your sleep. 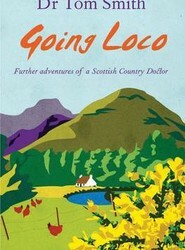 Set in the beautiful Scottish lowlands, these heart warming tales of life as a country doctor will touch everyone with their comic charm. Doctor Have You Got a Minute? 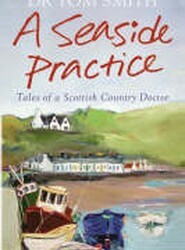 Tom Smith is the doctor you wish you had and he's got all the time in the world. This is your chance to corner a doctor at a party. 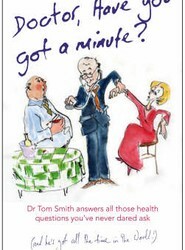 Dr Tom Smith, gently urbane and seemingly unshockable, answers your questions.